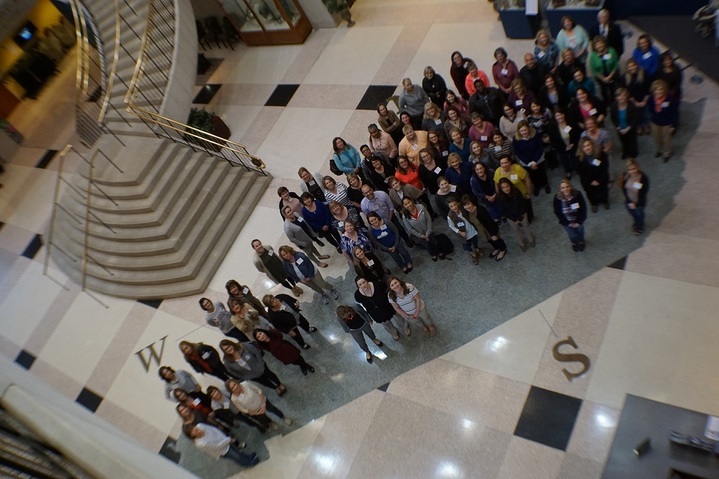 Welcome to the Kentucky Diabetes Network! We welcome those touched by diabetes to become involved in KDN. 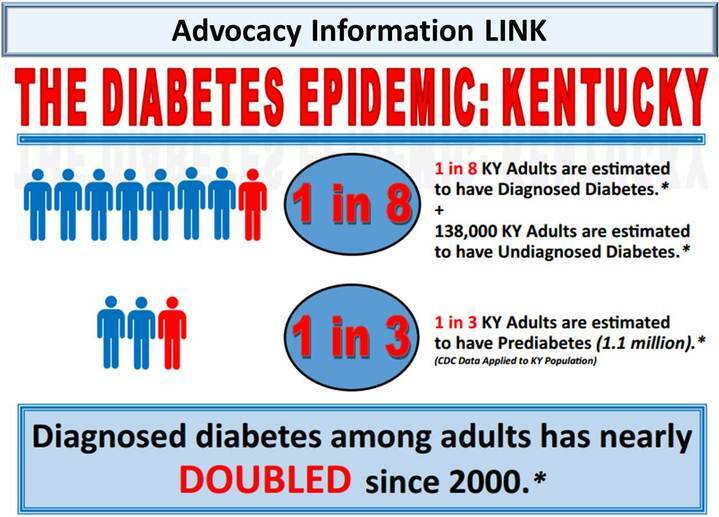 care for those affected by diabetes in Kentucky. March 26th is Diabetes Alert Day! Watch the latest KDN sponsored PSA on Prediabetes here! Get the latest ADA and EDSA Updates! New Report "Management of Hyperglycemia in Type 2 Diabetes"
Download the New ADA Standards of Care Mobile App! Could you have Prediabetes and not know it? 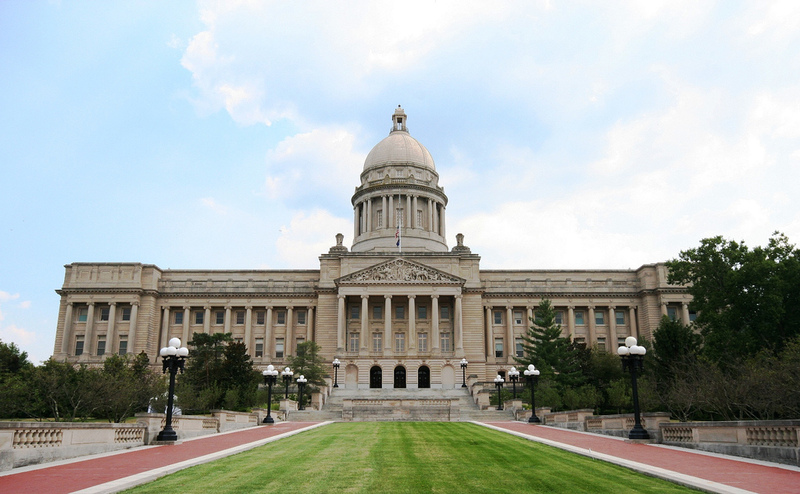 Find your legislator and share your diabetes message. 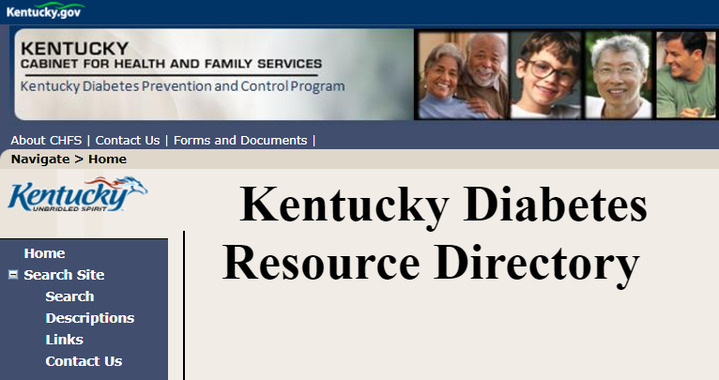 Receive Kentucky Diabetes News and More. 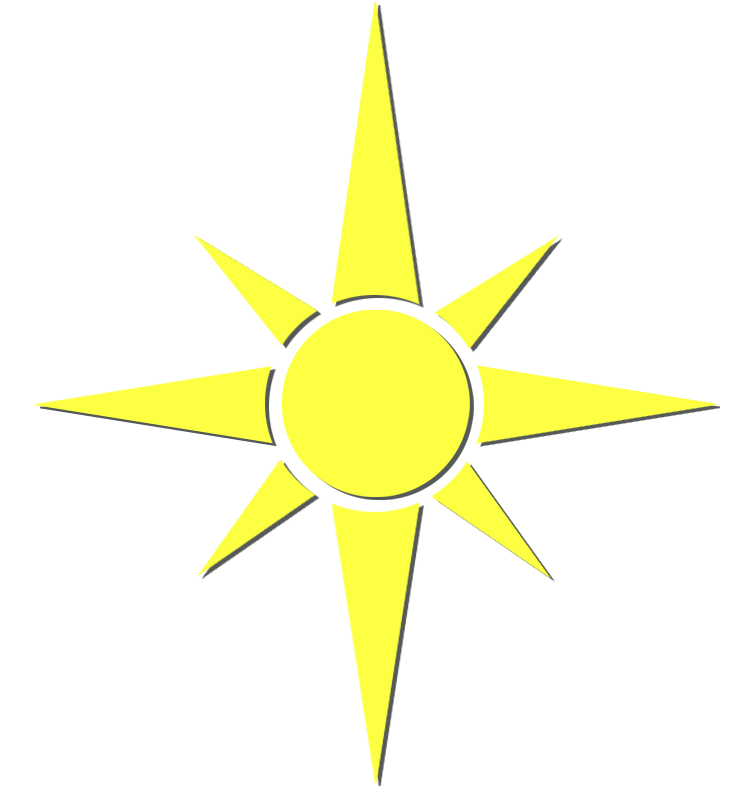 Find KDN Meetings and Events Here. Providing diabetes-related educational materials, improvement tools, best practices, the latest information and other resources. Find local, state, and national diabetes news, reports, fact sheets, data, photo gallery, and more. Diabetes Self Management Education and Support (DSMES) is guided by evidence-based standards and assists people with all types of diabetes gain the knowledge and skills needed to successfully manage their disease. 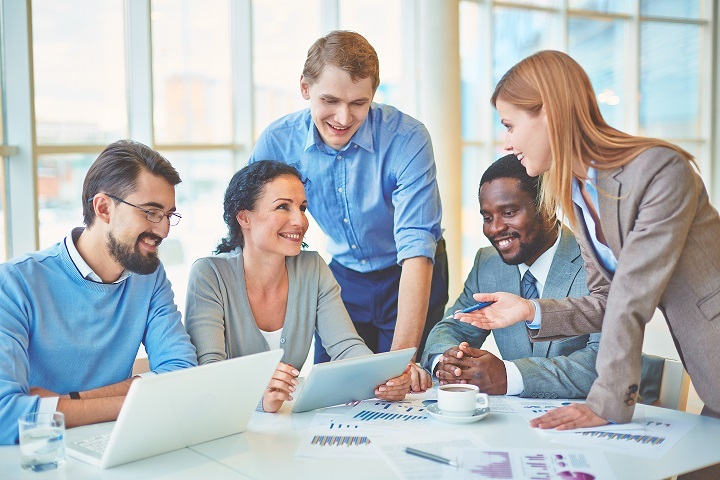 Find local, state, and national DSMES resources here. There is no secret to overcoming diabetes, there is only learning how to fight through the highs and lows. There is only the realization that the disease is not going to go away and that you have to make the choice of whether it will take your chance at a normal life from you, or whether you will decide to push through it. The reason for my story is to tell all families like mine that you CAN TAKE CONTROL and make a difference not only in your life but the lives of ones you love most. 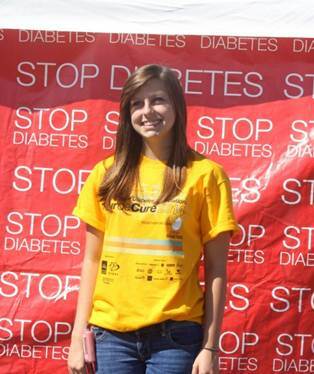 Diabetes is a disease that YOU have a choice to make a difference and change your life as my family did. It wasn’t easy, but my family chose a healthy future and yours can too. You can get the weight off! I’ve inspired several people at work – the Dr. 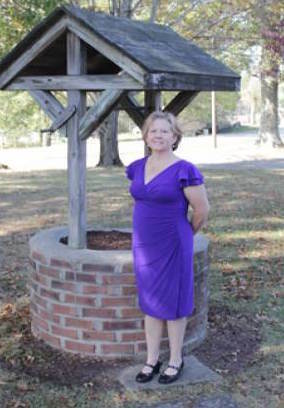 I work for is amazed – the nurses could not believe the change, my other boss was amazed! They are all starting to work out and watch their intake of calories/carbs. 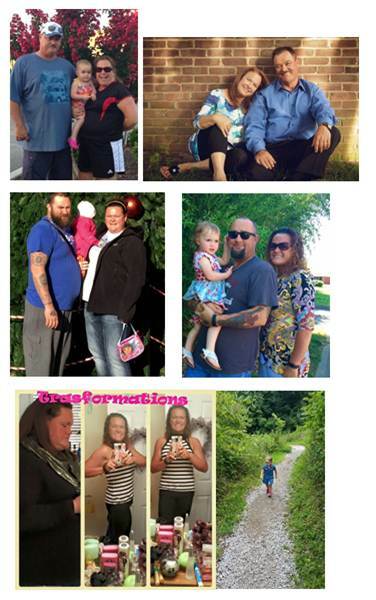 One lady has lost 54 lbs in the last 6 months. Also my greatest recent inspiration was my daughter, who is 32 and is 220 lbs. She has lost 15 lbs and comes out to walk with me when she can – that is worth it all. 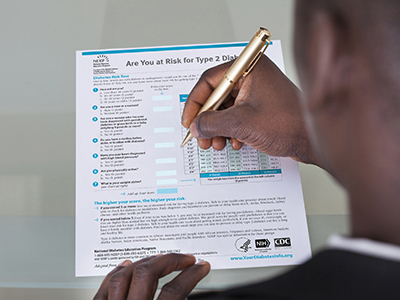 Raising awareness of prediabetes among the public, healthcare professionals, worksites, communities, ect., and promoting evidence-based strategies for the prevention of type 2 diabetes. Communicating across the state the value of self-management education, delaying and preventing complications, and linking people with diabetes to existing educational programs. 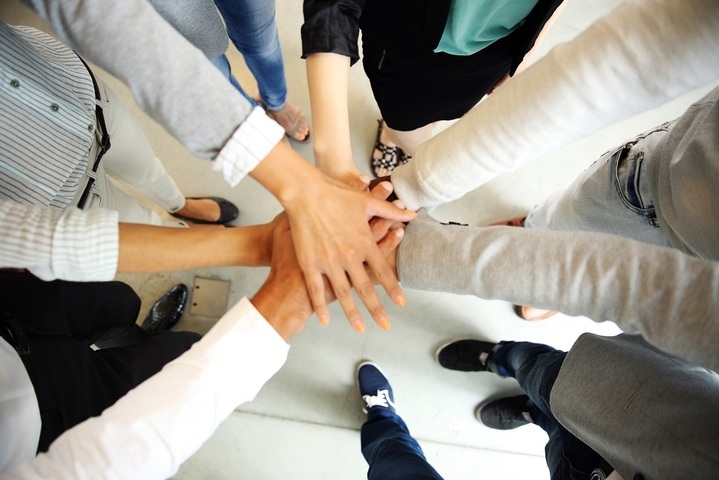 Identifying potential partners who share the mission and goals of KDN and recruiting them to become involved in sharing KDN's focus of identifying diabetes tools, resources and best practices. Working to educate stakeholders, employers, health care systems, and local, state and national policymakers on current issues that impact the quality of life for anyone diagnosed with diabetes.